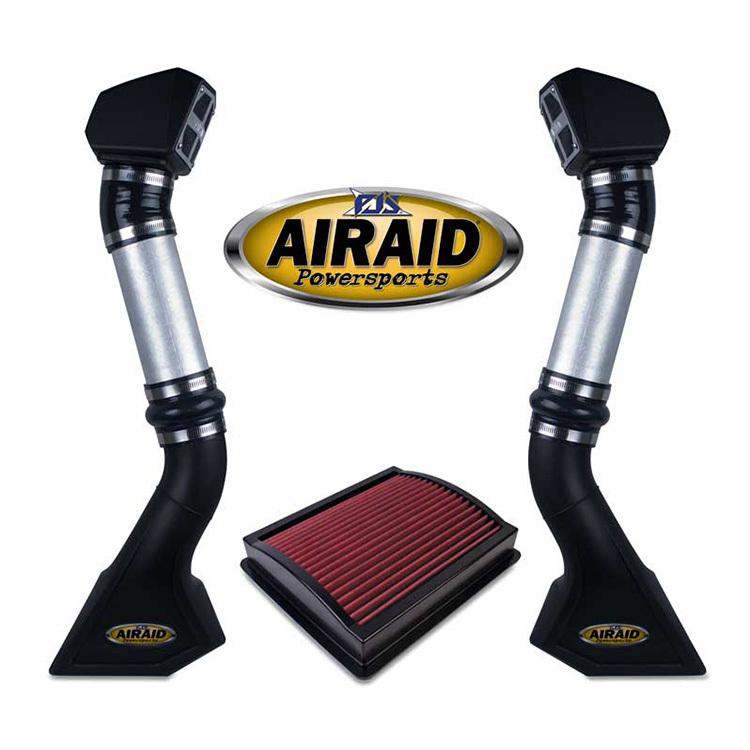 The AIRAID UTV Air Intake Including Snorkel 883-300 delivers more horsepower with the added benefit of less required maintenance. In fact, the system starts with an AIRAID premium air filter to increase airflow and provide better filtration in dusty environments. Specifically, the unique AIRAID snorkel system draws intake air from up high, away from water and trail dust. 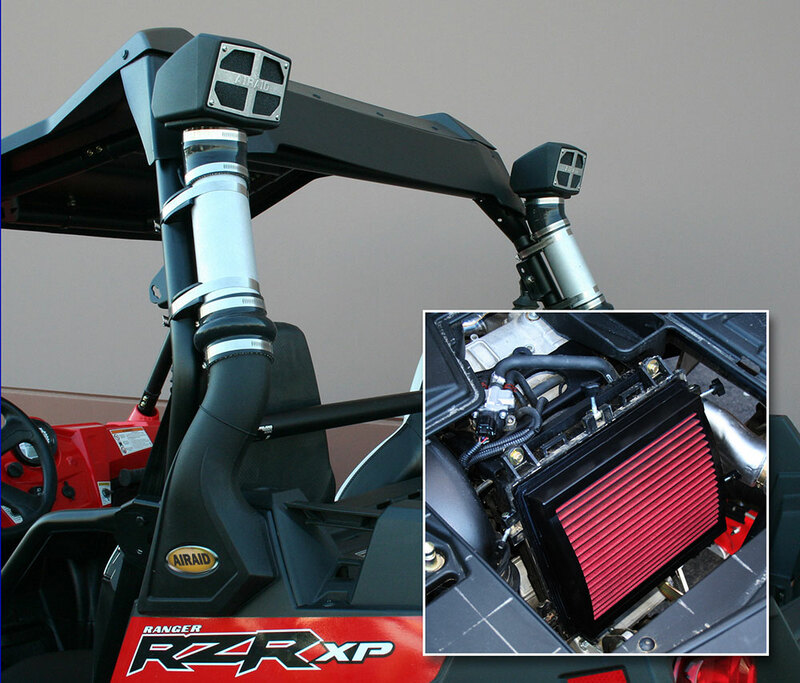 Also, it reduces air restriction by replacing the factory air box with a new one-piece roto-molded unit on many applications. The AIRAID intake system is completely bolt-on and comes with all necessary hardware. Also includes detailed instructions. Finally, no additional tuning is needed – just bolt it on and ride!